Hyundai Motor India Limited (HMIL) is a wholly owned subsidiary of Hyundai Motor Company (HMC). HMIL is the second largest car manufacturer and the number one car exporter since inception in India. It currently has ten car models across segments – Eon, Grand i10, Elite i20, Active i20, Xcent, Verna, CRETA, Elantra, Tucson and Santa Fe. The company’s fully integrated state-of-the-art manufacturing plant near Chennai boasts advanced production, quality, and testing capabilities. 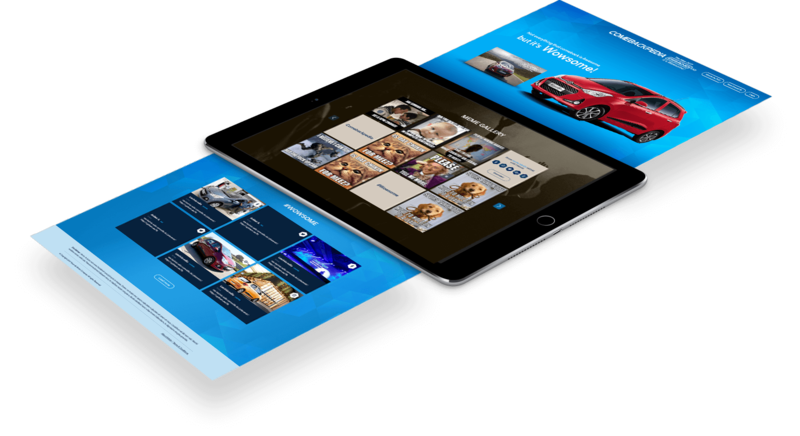 To bring alive the communication idea of car re-launch – Comeback – in an engaging manner and connect with the TG. 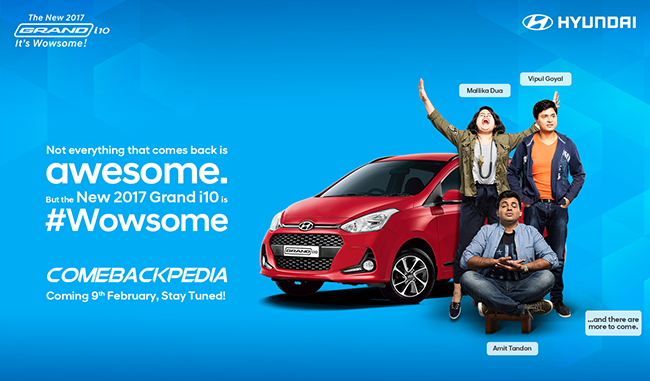 To highlight the novel updates in the new Grandi10 & introduce the Comeback. Celebrities on Digital Media, also called as Influencers, pave your way to getting your message across. Cashing on trending Digital Celebs and their fan following can help expand your reach & exemplify your idea. 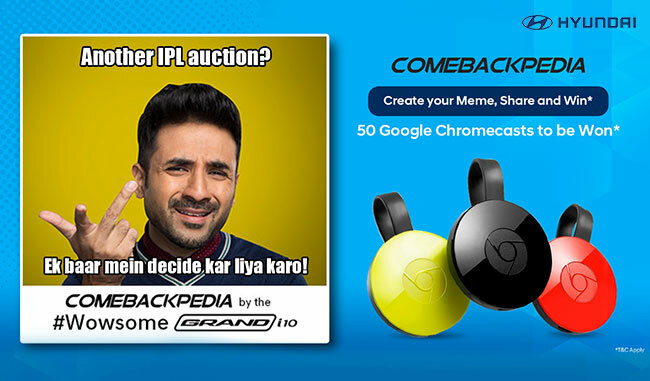 We launched a user-friendly microsite which allowed the audience to participate in the 'Comebackpedia' by sending in their comeback entries. 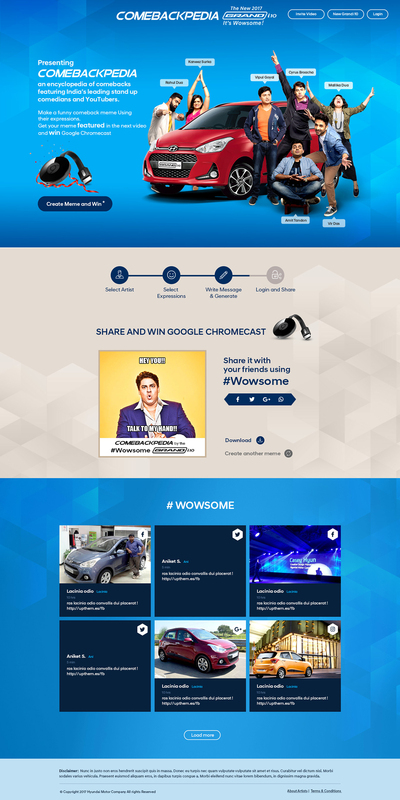 The microsite was built with interactive features where users could create their own memes inspired by their favorite comedians.  We came up with the social media content and strategy. Our thought process was on the lines of creating an encyclopedia of comebacks. We leveraged various famous personalities for meme generation and got astounding results. 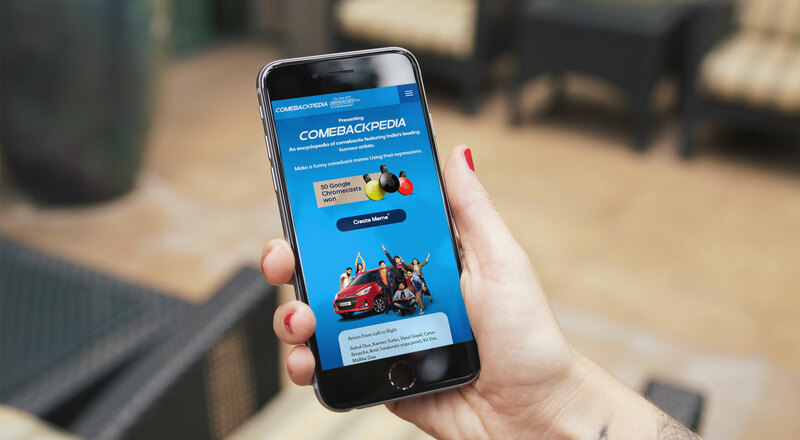 We launched the microsite and publicized the YouTube Video – Comebackpedia by New Grandi10. Creative Route: Not everyone can stake claim to be new & improved like the new Grand i10. What was good, is now even better. 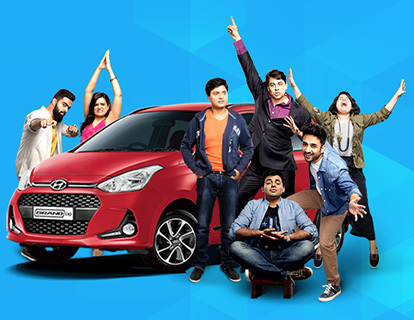 Grand i10 is back with a bang! Idea: Create an Encyclopedia of Comebacks. Seed the idea that the Grand i10 is making a WOWSOME comeback. In the next phase, ’Comebackpedia’ turned into ‘Comebackpedia Combat’ Zone as two teams of Humour artists competed with each other. 2 Combat videos were uploaded on Hyundai India’s social platforms. In the concluding phase of the campaign, a comic video on ‘The Drive with Besties’ and video bytes of 3 different Artist Videos were posted to maintain the momentum. Coverage: This campaign was covered by Economic Times' Brand Equity and other prominent social media handles like Afaqs, Social Samosa, Drive Spark, and more.